Having medical students in Roanoke is a relatively new thing. And at least one alumnus is starting his career in the city. 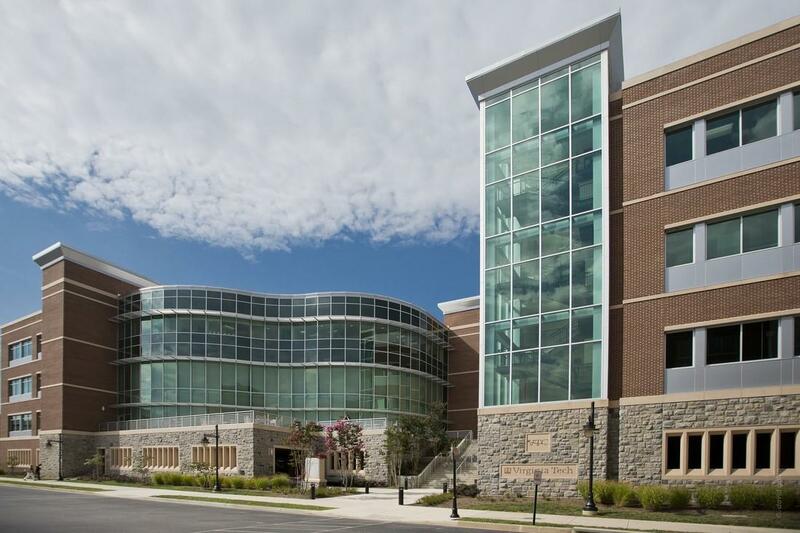 The charter class at Virginia Tech Carilion School of Medicine graduated in 2014. Members are now wrapping up their residencies – or on the job training before starting a career. It’s great to see how much it’s grown, and how successful all the students have been since then," said Dr. Josh Nichols, one of three VTC students who just completed his residency at Carilion Clinic, and will practice medicine locally. With a focus on emergency medicine, he’ll see some of the sickest patients at Carilion Roanoke Memorial Hospital, and referrals from Carilion’s rural centers, like Giles and New River, with limited resources. A native of Maryland, Dr. Nichols says he fell in love with Roanoke during his four years of residency. The eighth class at VTC will start classes next week. It's budgeted for 42 students, but gets more than 4-thousand applicants each year.